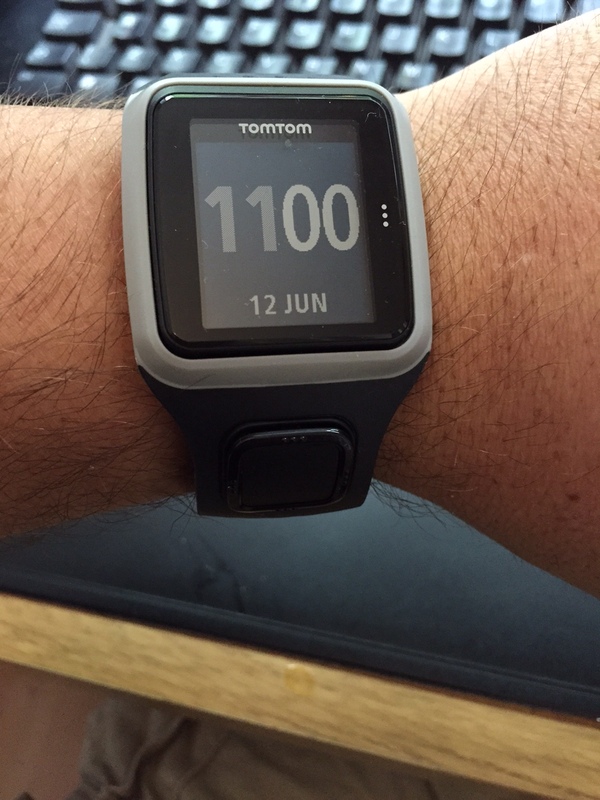 I did a lot of research online mostly and came up with the TomTom runner as the best one for me. With a quick click on Amazon Prime (long live the prime!) it was with me the next day. Very easy to set up, charge up and get synced to my phone. 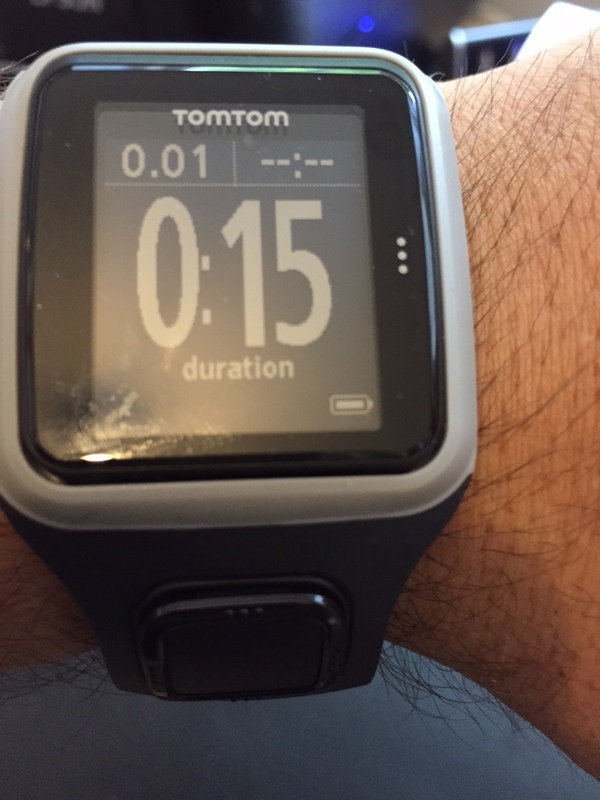 I’m no technophobe but I was impressed at the simplicity, especially when compared to my Garmin 310 which my wife loved but I always struggled to go past the basic functionality. Once up and running I tested it out a couple of times and it did what is said on the tin which is my measure of a good watch. Also it had the added benefit that it actually looked quite nice on my arm as opposed to the Garmin and other watches that scream out “I’m a runner”. On the day of the marathon and for subsequent races one thing kept bugging me… When on the running screen how do I get the big number in the middle to move from the actual time to the time elapsed so that my brain didn’t use up valuable oxygen on doing calculations rather than sending it to the rest of my body. I looked on forums etc and just couldn’t work it out (or was searching badly). I did, it worked and I instantly wished I’d asked earlier. Off to Endure 24 this weekend where the watch will get another good going over but I have the faith and my new bit of kit for this event are some new shorts! ← All races should finish with a beer !